Former teacher Frances Baron donated items to museum. What started with one plate in 1972 blossomed into a complete 25-year collection of Hummel plates and figurines for longtime Zeeland resident Frances Baron. Now, her entire collection will be on display for everyone to enjoy at the Dekker Huis and Zeeland Historical Museum, 37 E. Main Ave. in Zeeland. 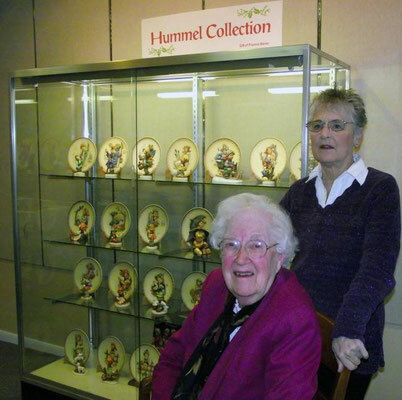 “More people will appreciate it,” Baron, 93, said about why she donated the collection of 25 plates and matching 25 figurines to the museum. Baron received her first plate — 1972 — as a gift. From there, she sought out the inaugural flatware from 1971 and didn’t stop until the series ended in 1995. Museum Manager/Curator Suzy Frederick expects the display to be popular with museum visitors. “There are a lot of Hummel collectors out there,” she said. 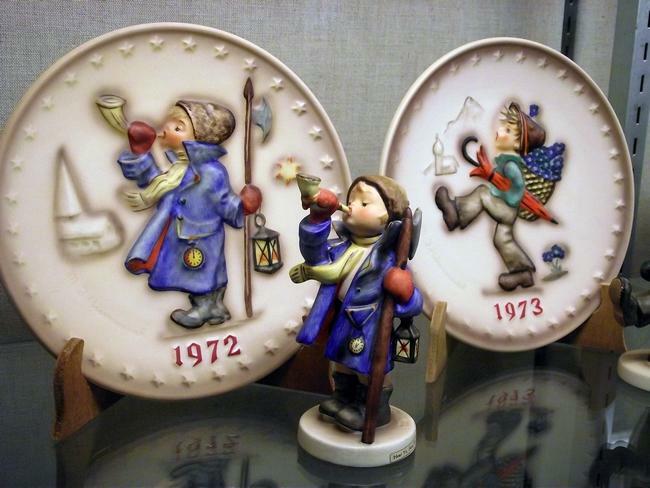 Hummel figurines and plates are based on the sketch art of Sister Maria Innocentia Hummel who died in 1946 in Germany. The figurines became popular in the United States after World War II. Baron has lived in Zeeland for more than 50 years. She taught kindergarten for West Ottawa Public Schools for 27 years and received a master of arts of pastoral theology from Saint Mary-of-the-Woods College in Indiana and a doctor of ministry from Ashland Theological Seminary — Ashland University at the age of 83. “I have to keep busy — busy, busy, busy, busy,” she said. That has included writing profiles of members of the Harderwyk Christian Reformed Church for a book and collecting more than a hundred copies of Clement C. Moore’s “A Visit from St. Nicholas,” better known by its opening line of, “Twas the night before Christmas.” She donated 187 books in that collection to the museum. The museum opens Jan. 10 from 10 a.m. to 2 p.m. 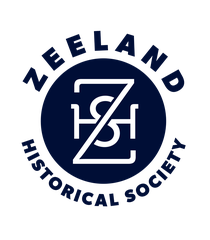 The museum was founded in 1974 by the Zeeland Historical Society in the former house and store of Dirk Dekker, according to the group’s website.